Behind all COLPROPUR products is PROTEIN, S.A., a company that has spent the last 40 years developing and manufacturing ingredients for high quality natural food products. 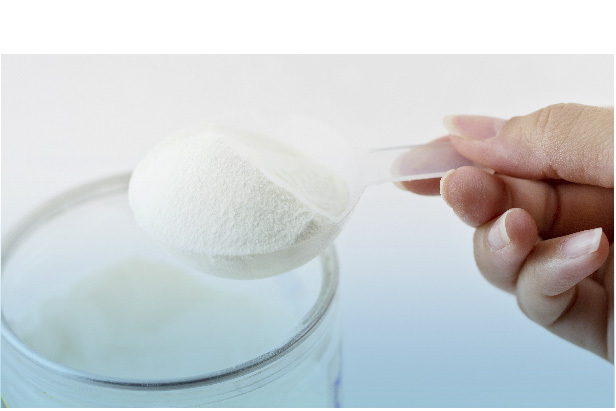 We specialize in producing hydrolysed collagen protein, in which we are one of the main companies in Europe. We are also a dynamic and well-prepared team with immense confidence in our products. This makes us unstoppable. Thanks to our innovative spirit, we have overcome major challenges and have created a manufacturing plant designed by our own technicians and engineers with unique technology that only uses processes in which chemical products are not used at all. This allows us to guarantee the maximum quality of our products and absolute respect for the environment. In 2008, after years of research with the collaboration of the Institut Municipal d’Investigacions Mèdiques (IMIM; Municipal Institute of Medical Research), the Rheumatology and Dermatology Departments of Barcelona’s Hospital del Mar and the Dutch TNO Institute, we were able to assess the efficacy of our natural, pure and highly digestible hydrolysed collagen protein COLPROPUR®. These results let us to develop and put onto the market a range of natural supplements under the brand COLNATUR, based on the properties of our COLPROPUR®, so that it would be available for those sectors of the population who need to supplement their diet with this protein. 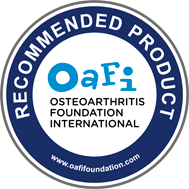 After ten years, these products have proved to have beneficial effects on joints, bones, muscles, teeth and skin and already enjoy scientific and medical recognition as well as the consumer one in Spain and in many South American countries. We are currently presenting in other countries this range of products based on the properties of COLPROPUR®, now directly with the COLPROPUR trademark.